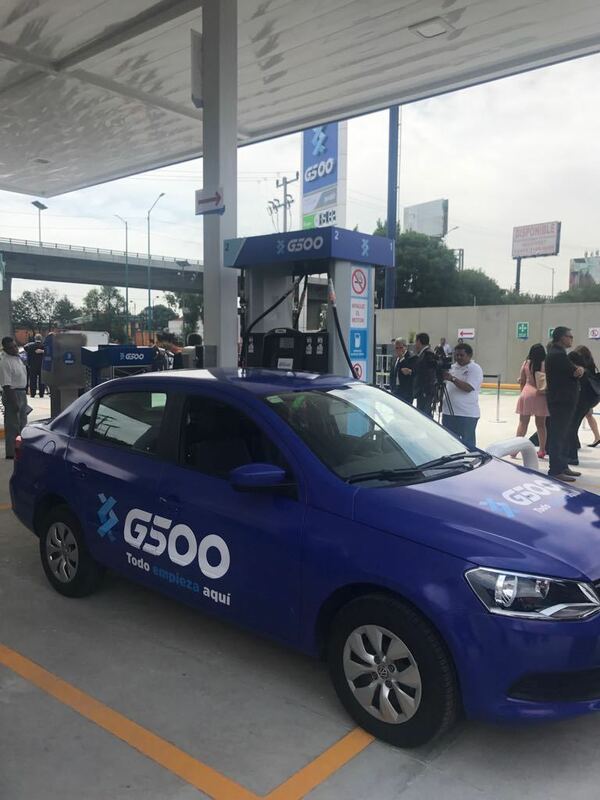 It is with great pleasure, that we share the pictures at the grand opening event of the first G500 gas station in Mexico City. 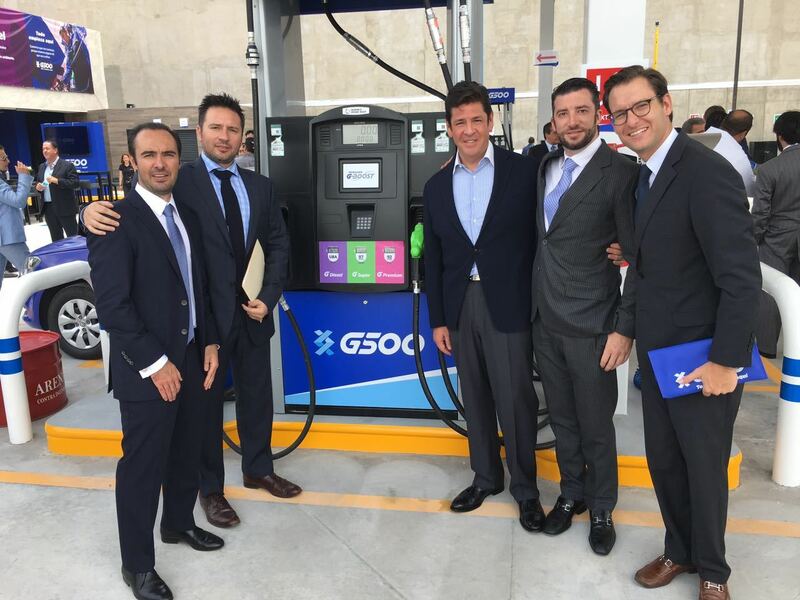 The first gas station of many that G500 Group will open shortly. Being an RDA client, we share this exciting new business stage which is possible due to the Energy Reform and the opening of the downstream segment.